A profitable winery with annual revenue over $5M should work with a Mergers and Acquisitions (M&A) firm, see below. An M&A firm often requires a one year contract and retainer fees in the six figures, plus a percentage of the selling price. This is worthwhile for profitable brands because M&A firms offer a proven confidential sales process. Wineries with annual revenue under $5M, should benefit from a team of professionals including an experienced real estate broker, an accounting firm or CPA, an appraiser and an attorney. Lewis Perdue, publisher of Wine Industry Insight, along with several other wine industry experts predict up to half of wineries will sell in the next five years. This prediction is an important consideration as it denotes growing supply potential. The harsh reality is that the number of SOLD wineries will be much smaller. Business models are changing and there is a finite, shrinking number of winery buyers, especially for small to medium wineries. Many winery owners are interested in selling, however they are not realistic when it comes to pricing and the exposure required to market a winery for sale. Typically it takes 2-3 years and several price reductions to find a buyer and many wineries never sell. A realistic asking price can significantly shorten this timeframe. Pricing is critical! Sellers who are willing to make the investment and get a professional “market value appraisal” by an experienced certified appraiser show buyers they are serious and give weight to the asking price. If you are considering a sale, involve professionals early in the process. 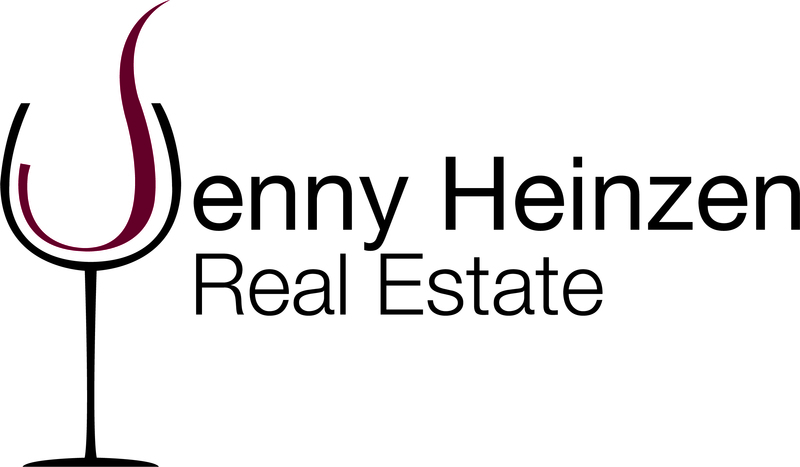 Contact Jenny Heinzen Real Estate for a complementary consultation and opinion of value.